Timesheetr comes with an optimized user experience for quick and easy time entry. Forget timers: they never seem to add up to a full day of work. Timesheetr is all visual, so you’ll never forget another time bracket, because you can see it. This increases your billable hours and you’ll know exactly where all your team’s hours go. Timesheetr integrates with the latest Basecamp 3. Basecamp Classic and New Basecamp are also supported. This is optional, but a great way to keep your projects synchronized per user so the project list is always up to date between Basecamp and Timesheetr. Basecamp to-do’s are loaded on the fly to make entering details easier than ever. Timesheetr knows about your billing cycle so all that’s left is one click to create or update a Freshbooks invoice or simply paste the information right into any other billing software. You can also use the built-in reports and make your billing a breeze. Send the hours for your team to your payroll company with one click. 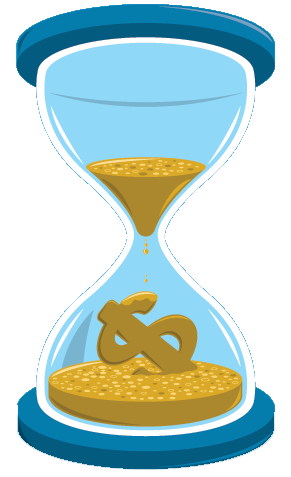 Everyone gets paid according to their timesheet, including over-time and contractors. Marketing Agencies, Design Agencies, CBS Sports, Dell, HP, Disney, Liberty Mutual Insurance, Forbes Associates, Chapman University, Yale University, University of Maryland, Bank of Montana, Consulting firms, CPA’s. Clients from all around the world including North America, Europe, Asia and Australia. Know where your team’s time goes. 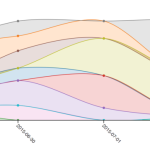 Timesheetr generates stunning charts. Team members receive an email report at the end of each billing cycle and admins get an email report for all team members, so you’re always in the loop.